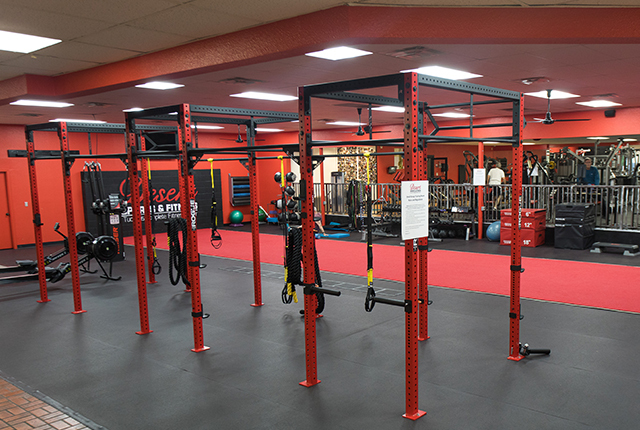 Any fitness program you undergo will likely make use of our broad selection strength training equipment, including all kinds of free weights and weight equipment – perfect for strength training, circuit training, and functional training. You’ll never have to wait in line for the weights! Our cardio training equipment holdings are equally extensive. Find the cardio machine of your preference, whether that’s a treadmill, bike, elliptical, or stair climber. Just hop on and get your blood flowing! Some of our most specialized equipment comes in the form of functional training equipment such as our TRX suspension system. You’ll find ways to use muscles you didn’t even know you had. New to the gym, looking to get an edge, or do you just like to make the most of your time working out? 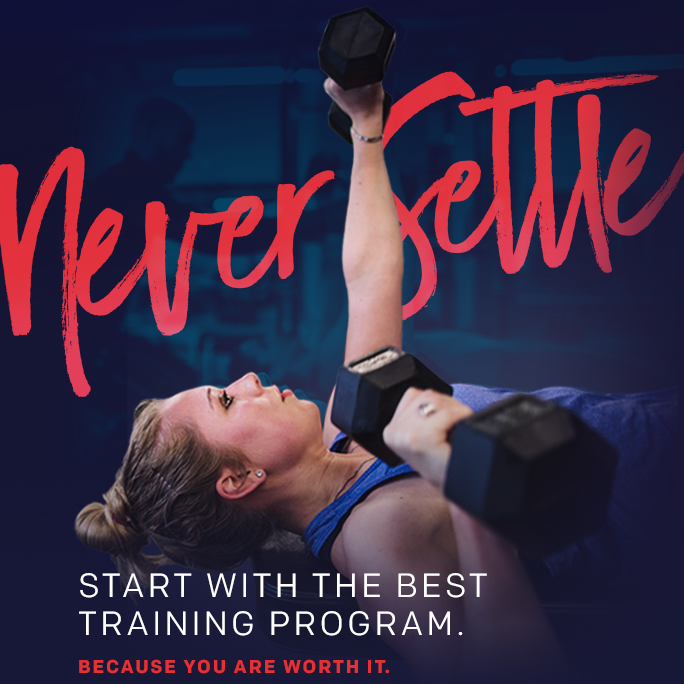 Take advantage of our certified personal trainers to help you design and implement a fitness program that will get you where you want to be. If solo fitness isn’t your cup of tea, a great way to get some instruction and support without all the attention on you is through small and large group training. This is perfect for you to friends, for teams, and for corporate wellness programs. Group fitness classes is one of our most popular options. Structured yet flexible and a great way to get motivated and make friends, group classes are proven to be one of the most effective ways at getting people to follow through on their fitness goals. Teens can undergo speed training in our Desert Speed School in order to build up strength and agility for their athletic prowess. Meanwhile, seniors can take advantage of low impact exercise offered by our senior fitness programs like Silver Sneakers. And if you’re one of those people who finds getting to the gym even more challenging than the actual work out, take advantage of our spacious and pristine locker rooms and our on-site childcare. Give it a try, and we are sure you’ll be hooked. Sign up for our Free 3 Day Pass and try Desert Sports & Fitness today!